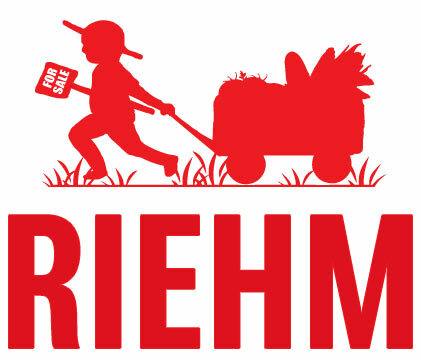 Enjoy delicious farm produce each week and join Riehm’s community. Neighborhood stops are near you in Maumee, Bowling Green, Sylvania, Perrysburg, Tiffin, Findlay, Toledo, and at the farm. Vacation holds while you are away. Customized boxes so you have a choice. Recipes to help you along the way. It will be customized with 3-5 vegetables based on your preferences, selected at sign-up and again each week. Seasons runs from first week of June to mid-October. Twenty (20) weeks. Membership includes access to weekly recipes, culinary tips and Riehm newsletter. This size is great for small families, veggie lovers and those who juice. It will customized with 6-9 vegetables based on your preferences, selected at sign-up and again each week. Sign up for one of our vegetable shares before selecting add-ons. Choose from a variety of Farm add-ons: One or two fruits a week. Our hamburger, raised without added hormones or antibiotics. Brown eggs. Hand-crafted artisan breads. And hand-roasted single origin coffees. Our roadside stand sells what is growing in season. 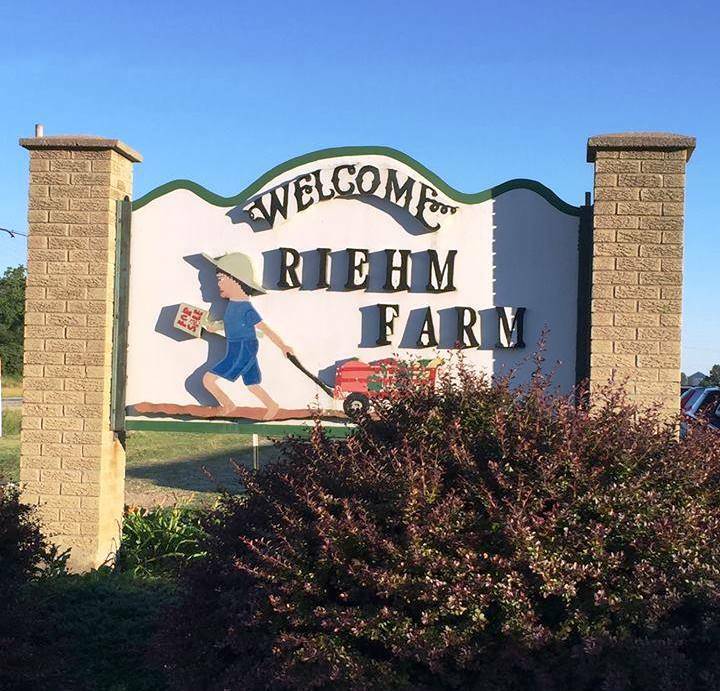 A large selection of vegetables and fruits, specialty foods, and Riehm’s own frozen beef and pork cuts. 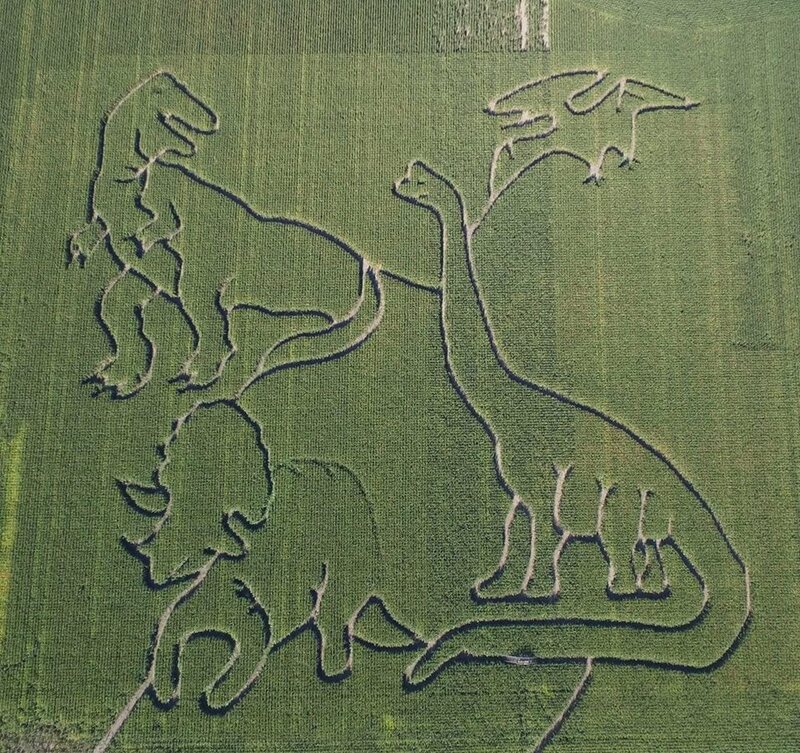 All this, nestled on our family farm.